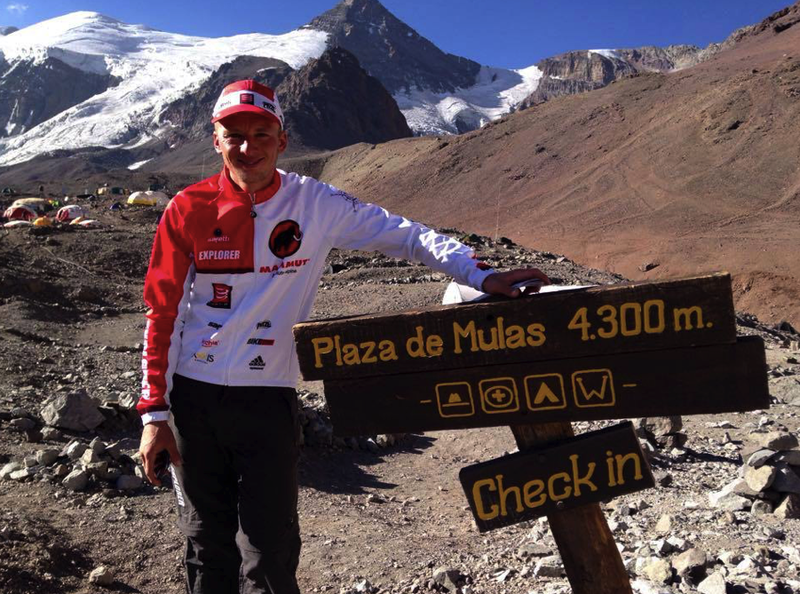 This entry was posted in Uncategorized and tagged Aconcagua, Chile, Costa Rica, ecuador, karl egloff, Kilian Jornet, new record on aconcagua, Salomon by talkultra. Bookmark the permalink. Photos, video, movescount, strava, anything to validate? If Kilian did not have to drag around on the extra weight of Emelie Forsberg maybe his record would have lasted longer. David, I think that comment is inappropriate and without substance and importantly, it is not what I would expect anyone in our community to post here. BS attempt at humor. And factually inaccurate. It’s unfortunate that so little specific information and basically no verification is available about Egloff’s claims. The Kili record has variously been reported as 6h42m and 6h56m. Egloff is a professional and it is incumbent on him to provide verification. Maybe he has it, but it has not been made public. Peter, Karl had a whole team out in Aconcagua. I am sure more info will become available. Well, very little has been made available about his Kili run 6 months ago, to the extent that various websites are reporting different times and you even report a different year than others! I’m not saying he didn’t do these things, just that the reporting/verification/record keeping is incredibly sloppy, which is frustrating and completely unnecessary. Verification isn’t that hard, and asking for it isn’t new. I’m just a regular chump in the woods in New Brunswick, Canada, but I agree with you Peter. Especially if Karl, or anyone else, is going to attempt to break any serious records laid down and verified by well known heroes of the sport, In famous locales…There has to be real accountability. Fun to think about though, and although Kilian is a very humble and great runner.., Hope Karl really did it.